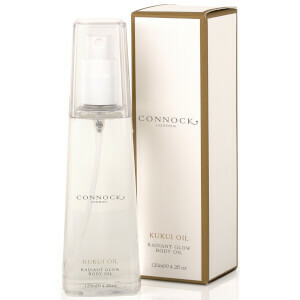 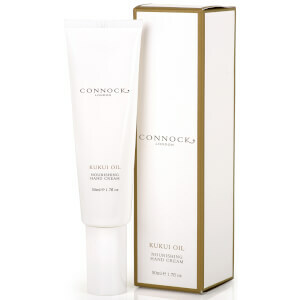 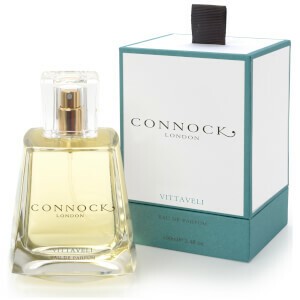 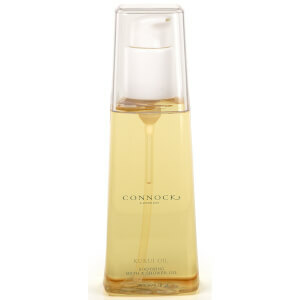 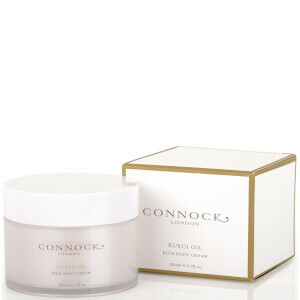 Connock London is a luxurious, premium bath and body care brand that was developed by Amanda Connock. 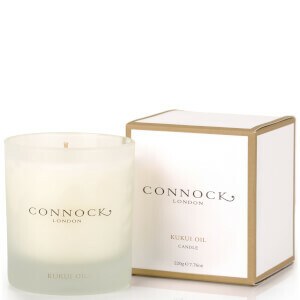 Connock London bath range includes Hawaiian Sea Salt Scrub, Kukui Oil Soothing Bath & Shower Oil that exfoliate, sooth and calm your skin. 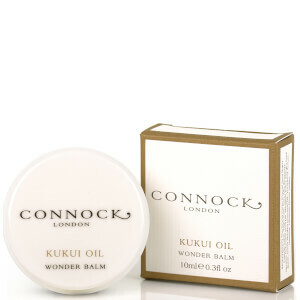 The brand also has body oils and balms to moisture your body, leaving your skin soft and smooth. 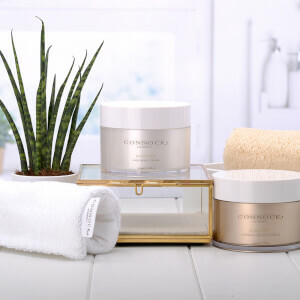 To have a complete SPA at home experience, check out their Fragrance Diffuser, which allows you to relax after a long day.